Advertised as America’s largest RV show, the Pennsylvania RV and Camping Show in Hershey, PA is one of the biggest and best RV shows in the nation. From Wednesday, September 14 through Sunday, September 18, the RV industry will be on full display in Hershey. With every major RV manufacturer in attendance and 900 RVs on display, the Hershey RV show is the perfect place to scout and compare models if you’re planning to buy an RV online or see what’s new if you’re thinking about upgrading your present RV. RV fans will find something for everyone at the Pennsylvania RV and Camping Show from trim, lightweight folding trailers (pop-up campers) to large Class A motorhomes with so many upscale amenities they’re like rolling luxury mansions. 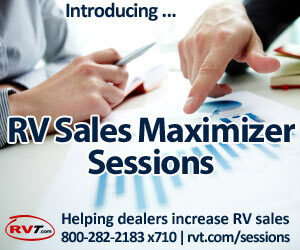 In addition to new RV trends, RV owners will be able to check out all the latest “toys” at more than 100 booths showcasing the newest RV accessories. If you go to the Hershey RV show, make sure you take advantage of the hourly seminars (free with admission) that will be offered. 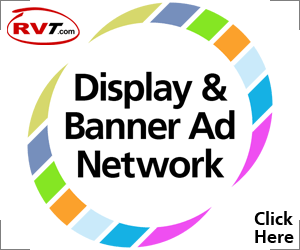 Some of the RV industry’s top experts will be on hand to share tips on exterior care, buying an RV, becoming a full-time RVer, workamping and more. 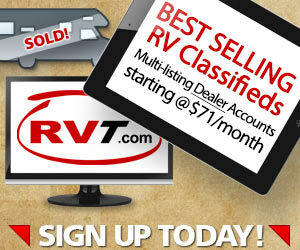 If you see an RV you like at the show, compare prices on RVT.com before you buy. You could save a bundle by buying your RV online, leaving you cash to pick up a few of the nifty new gadgets you see at the show.